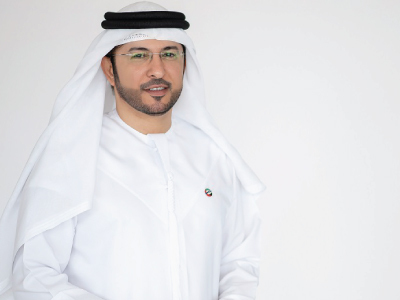 Abdulla Bin Damithan has been with DP World since 2001. He was appointed as Chief Commercial Officer for DP World – UAE Region in 2017. Abdulla is responsible for all revenue generation activities, products and services offered across the portfolio including ports and terminals, parks and zones and trade enablement solutions. Abdulla is a recognized leader in the maritime and logistics landscape within the Middle East with commercial success across the maritime and logistics industries. His focus on innovation and customer centricity have been the core of his commercial strategy. Abdulla sits on the Board of a number of DP World Ports and Terminals globally and also is an independent director in logistics ventures. A proud Emirati national, Abdulla has a Bachelors in Business from the United States and a Graduate Diploma in Maritime and Port Management from the National University of Singapore. He has also completed the Dubai Leaders Program and leadership courses at the London Business School.